It occurred to me one day as I listened to a first responder tell about a breakdown he had. He went on an emergency call for a child who was severely injured. He had done this many times before, but, this time he said that he personally related with the young child because the boy was the same age as his own child. The injuries were severe and fatal. After the child was at the hospital and pronounced dead, this first responder said he just could not do anything. He could not finish his duties that day- he went home and he stated that he doesn’t remember the next several days. Days later, he eventually recovered – but – recognized that he was suffering from what he had witnessed, and he needed a support network to get through the process completely. It was when I was listening to this that it dawned on me, this is just like people in the pro-life movement. What we face day in and day out is traumatic. We daily choose to witness the horrors of abortion. I, like Jill, also held the bodies of aborted children in my arms. In my case, they were in multiple pieces – the victims of suction abortion- dismembered- and a horrific sight. I describe that experience here. I can tell you, it was traumatic. 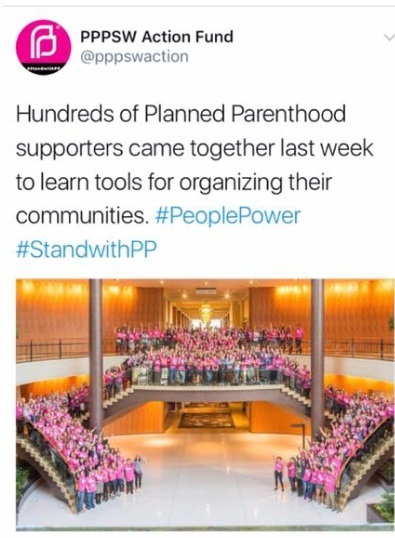 As pro-lifers, especially those of us who have been speaking out for many many years, we stood up when our convictions were not in the majority. We plugged along without giving ourselves the emotional support we needed. I mean, how could we? Who would offer such support- the church back then- rarely spoke up. In fact, I recall many lashing out against us. Now, things are beginning to change. But the reality that abortion will take a toll on us still rings true today. I have had the privilege to speak with many pro-life activists. Some report nightmares, some anger, some have given up in a hopeless way – and others fight on but say they feel alone- isolated. Many of these people are also strong – independent- and great fighters. In many respects, are we not like a first responder? Running into the scene of abortion – not knowing what we will find- but determined to save lives? First responders have now implemented what is called Critical Incident Stress Management (CISM). What is needed for today’s pro-life activists is much more emotional support. For me, I had friends who were not absorbed with child killing on a daily basis – yet- they supported me. My friends listened and allowed me to express anger. Even anger directed at them- telling them that more people (including them) needed to get involved and do more ! 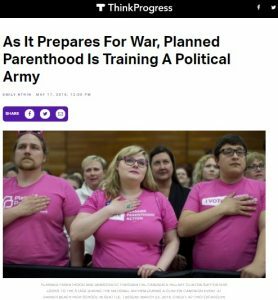 Let’s face it, if we were actual war soldiers wouldn’t we get that kind of support? Would people understand our passion more if they really saw this battle as a real war? In the example of the first responder I mentioned earlier, he told the group that, after he had his break down, the only person he wanted to speak to was his partner. He said that was because she was there – she could understand what he saw and felt. If you are a friend or a pastor of a pro-life activist, this is great information. 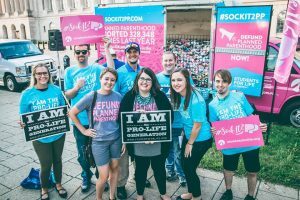 Often, we feel we have no one we can turn to except other activist pro-lifers. The problem is that, for many of us, we have not unloaded our own grief, anger, and pain and it is difficult to take on another person’s emotions in that state. 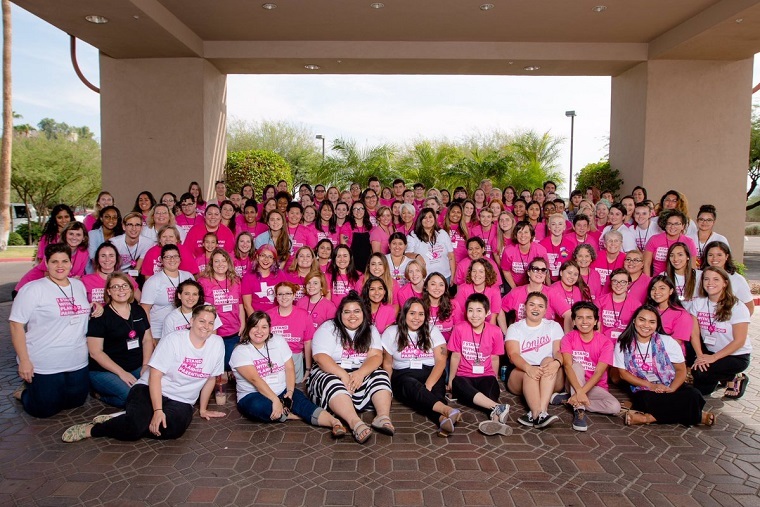 As I write this, I think of all the wonderful people who were so passionate to reach out to women seeking abortion and to strive to save babies from the grip of death that are no longer involved. I believe the battle itself burns people out and I wish – no – I pray that support networks will arise that can help those who are so desperately needed to battle for the unborn. Pro-lifers are strong and resilient and unrelenting. But, any professional will tell you – that battling all the time is not good. No, I am not saying that people should quit-in a war that is not an option. I am saying though, that we, as pro-life activists, need to seek out support from friends and others within the movement. We must also work on cleansing our hearts and emotions through the scriptures and in daily prayer. It is easy to get hardened when you are seeing dead children piling up day in and day out. It is easy to allow your emotions to become embittered or to get so overwhelmed that you give-up. This battle takes it’s toll. Abortion slaughters countless innocent unborn children in the womb, it damages the women – mothers, clinic workers, and yes, pro-life activists. 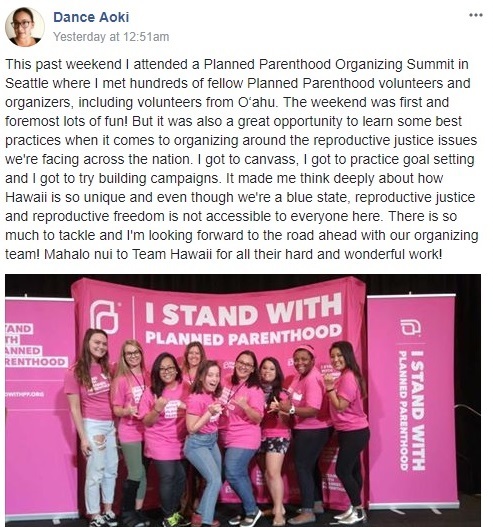 So, the next time you lash out at the way a pro-lifer expresses their passion, even calling it “unkind” or “mean” recognize that abortion – with it’s long grip of death- even affects the pro-life activist. Grace and compassion MUST be extended to those who work to end the slaughter. Earlier today, as I drove home from work, I recalled this song by now deceased Christian artist Keith Green. It brought me to tears as I recognized the hardness of my own heart in this battle. I let the tears flow, I needed the cleansing. I need my heart soft in order to please my Lord, to keep fighting, to be effective. As we carry on in the battle for life, we ARE the first responders witnessing the horrors of this terrible war and running into it to save every precious life we can. We must protect our emotions – we must gather a support network around us. God is our strength – we must fight on – and we must not quit – ever ! Today, Life Dynamics Inc., a national pro-life organization located in Denton, Texas, has released a shocking video comparing unborn babies murdered inside American abortion clinics to those killed from American wars. According to the latest statistics, there were 1.06 million abortions reported in the United States for the year 2011, the last year the stats have been publicly recorded. Although these figures do not represent all abortions performed in the United States the numbers reveal that the loss of human life from abortion is staggering. A stunning new video graphically displays the sheer magnitude of abortion in the United States in a clever, if chilling, way. 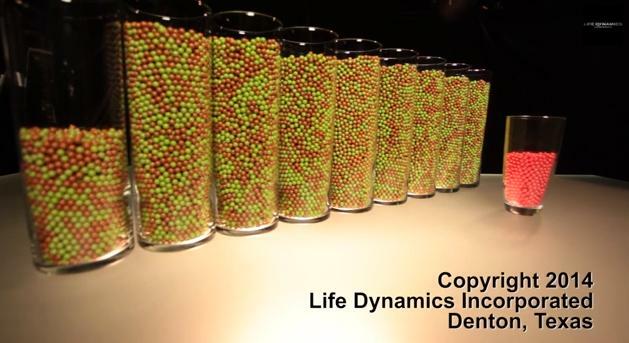 Life Dynamics released the video today. 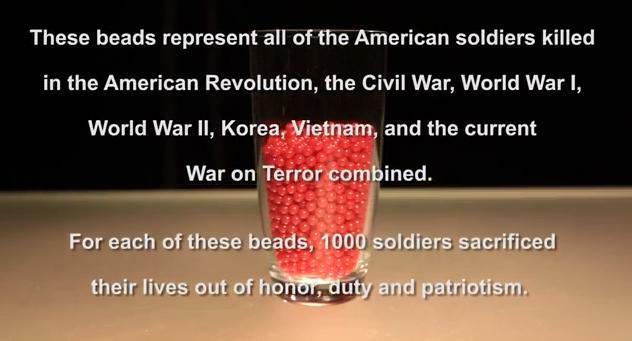 One jar contains red beads, one for every 1,000 soldiers who have died in all U.S. wars since the American Revolution. 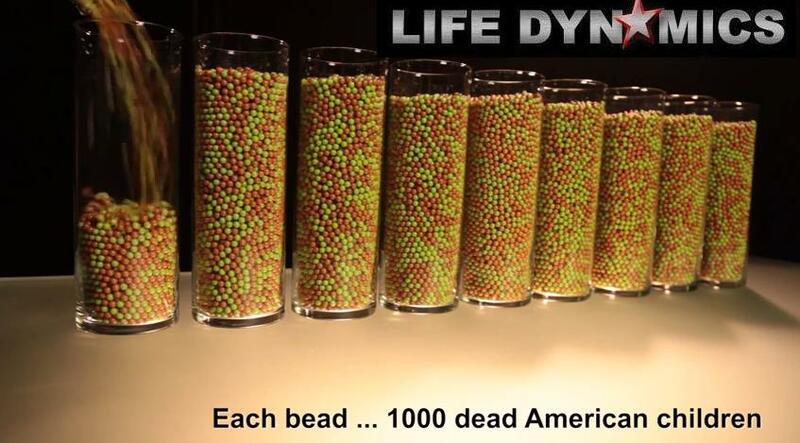 Another series of larger jars contain multi-colored beads, each of which represents 1,000 children who died from abortion since the 1973 Roe v. Wade decision. “These people did not die for any noble cause. They were killed simply because someone wanted them dead and someone else was hired to kill them,” the video says. The sound of marbles clinking into one another goes on, and on, and on. Even this display does not capture the full picture, as complete abortion statistics do not exist. Most estimates place the number of abortions at 56 million in 41 years. 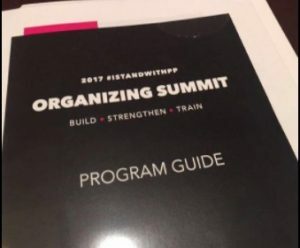 “Although these figures do not represent all abortions performed in the United States the numbers reveal that the loss of human life from abortion is staggering,” the organization said. RESPECTING LIFE : Bella producer, Jason Jones Interviews Tito (a sudanese pastor) who has powerful words to say about abortion in the United States. Nov. 4: The Interview: Rachel Maddow is joined by Matthew Hoh, who recently resigned from his job at the State Department over the way the U.S. is handling the war in Afghanistan.